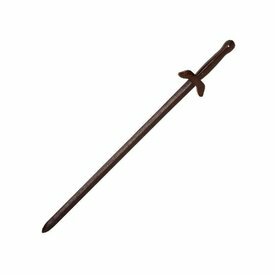 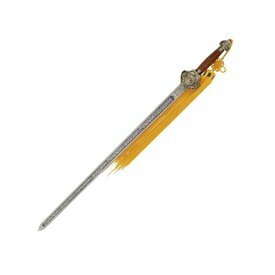 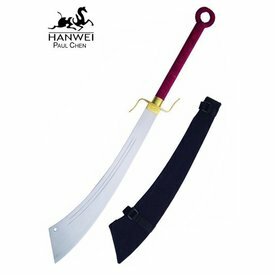 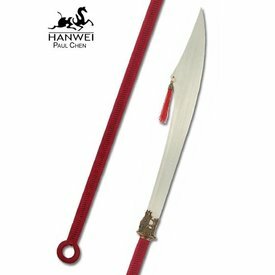 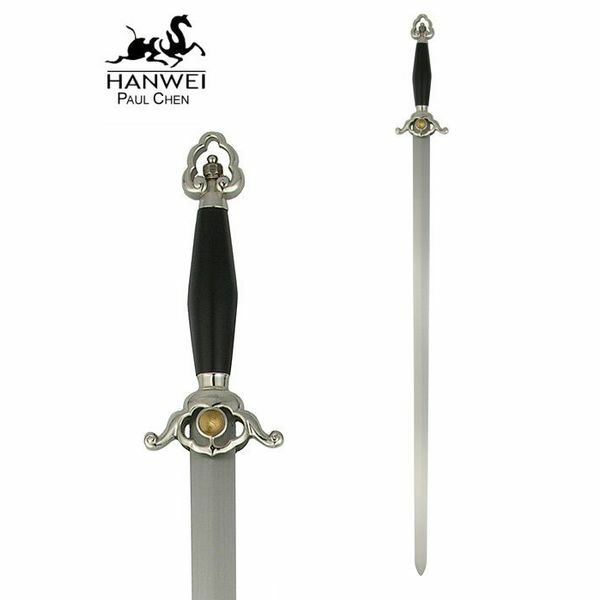 This Tai Chi sword is made by Hanwei for daily use. 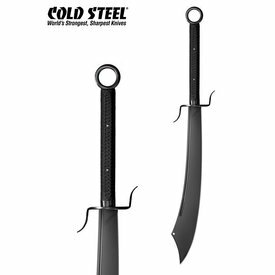 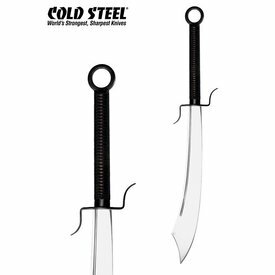 It has a carbon steel blade with a tang and is very well-balanced. 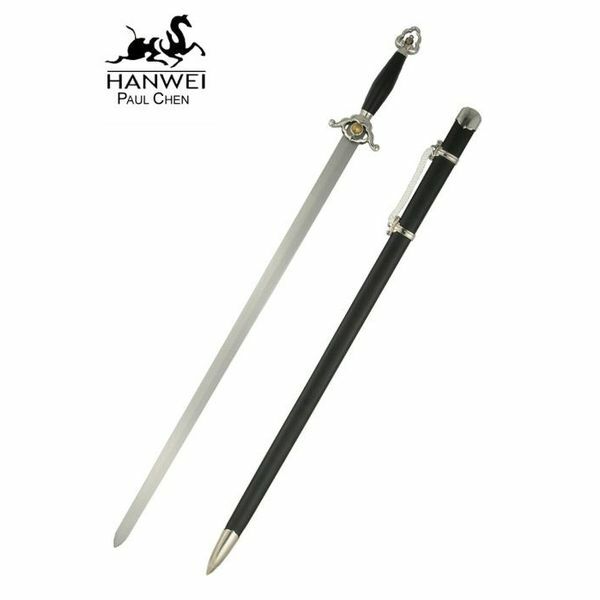 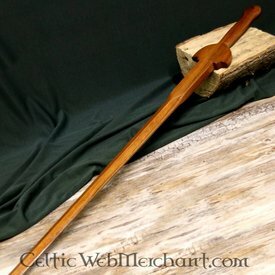 The sword is suitable for Tai Chi and traditional Chinese sword techniques.